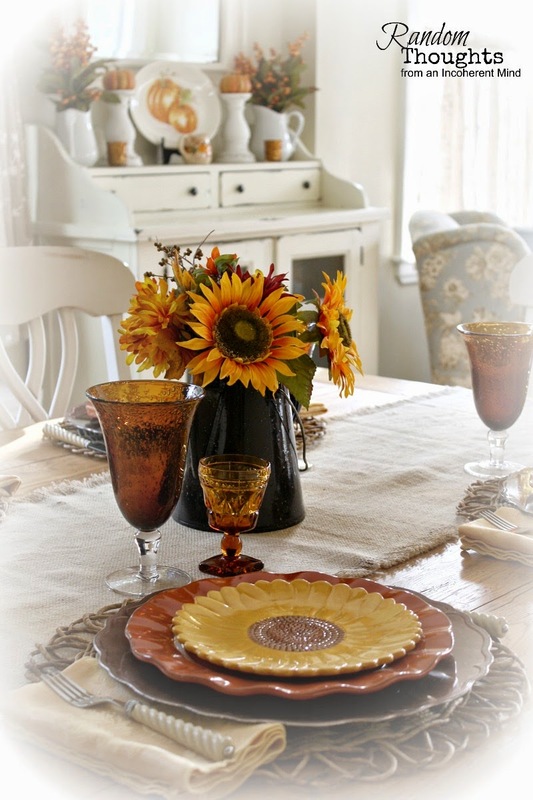 Since Fall is around the corner, I thought I would re-share one of my tablescapes. Hey girl! Happy to see you here! 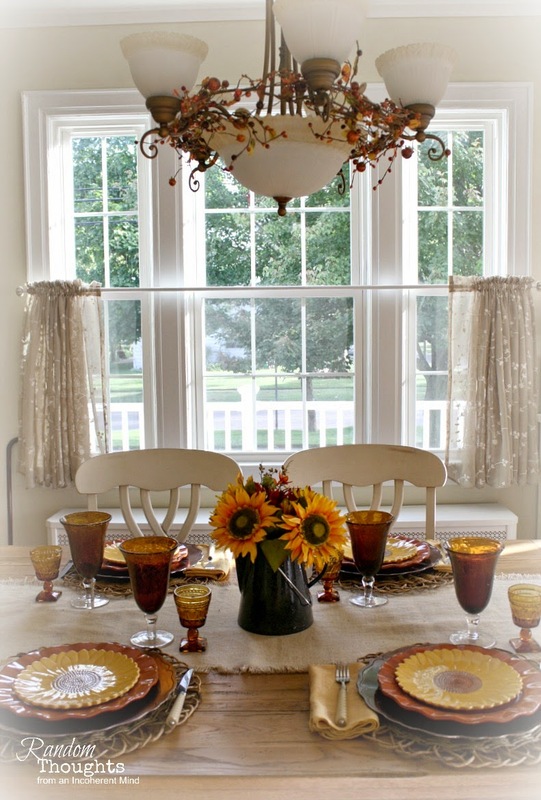 Your tablescapes are always gorgeous, what a treat at this time of year! Thought you disappeared!! Great to see you. Love your new look! 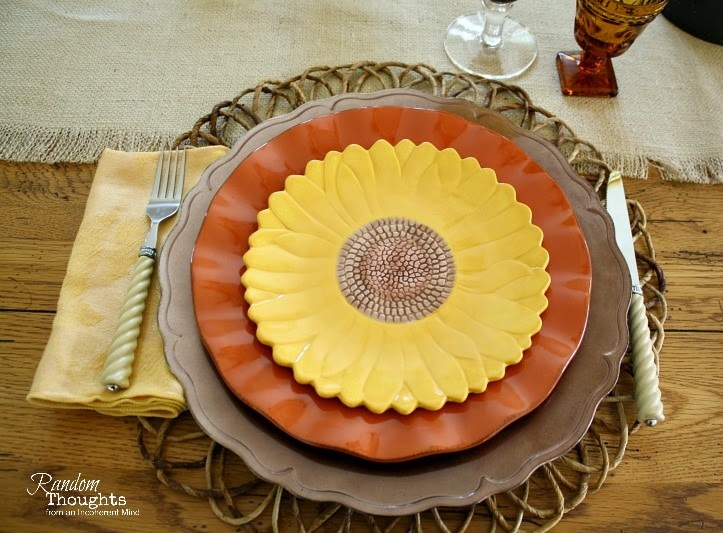 Those sunflower plates are just darling and I love your new blog look! Gorgeous! 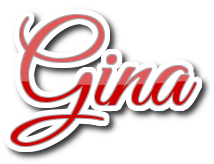 Happy you are back blogging Gina. Thank you for the opportunity to give your blog a makeover. 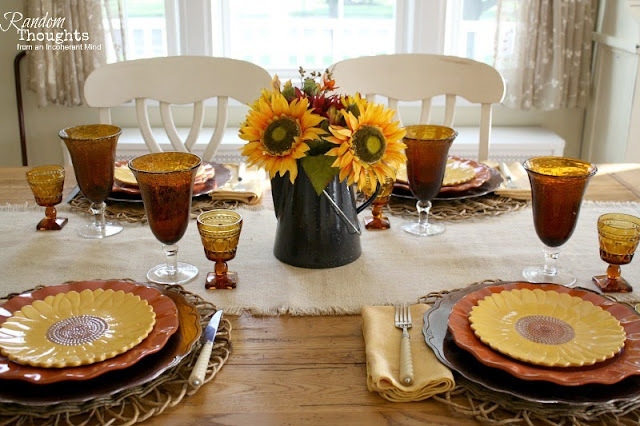 Loving the pretty sunflowers. 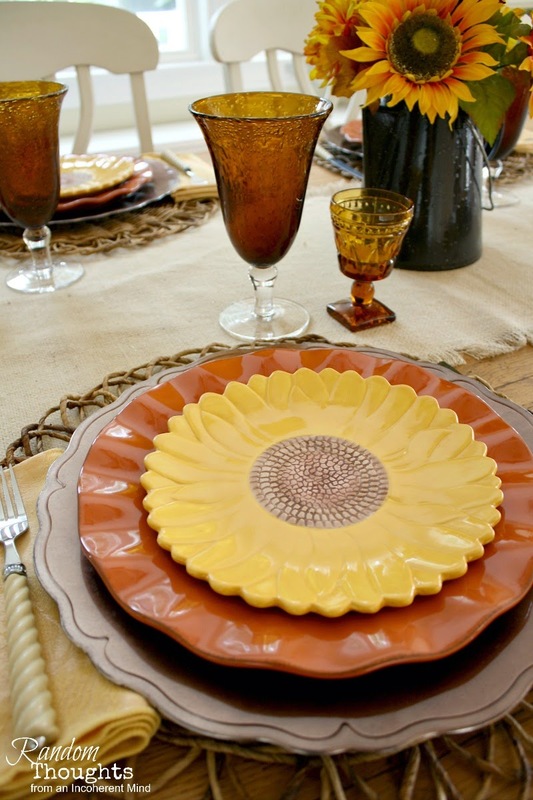 What a pretty place setting!